NovaCain The Blind Rap God sells 5,686 units in the first week and makes history on iTunes, while waging war against sighted rappers. 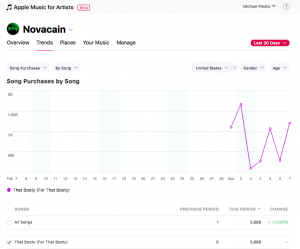 With the release of his latest single That Booty (For That Booty), NovaCain has found instant success. 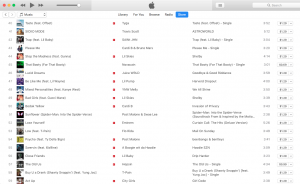 In less than 24 hours of its release, That Booty (For That Booty) reached number 45 on the iTunes USA Hip-Hop Chart. 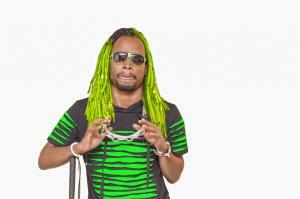 This has made NovaCain the first blind rapper to ever chart on iTunes. “It’s cool to see that my song charted higher than Lil’ Pump's Be Like Me. Just ask yourself, how are these other rappers letting a blind guy outwork them?"